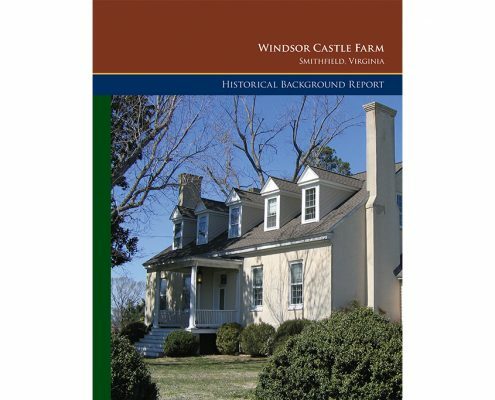 Windsor Castle Farm is situated on a knoll overlooking the Pagan River within approximately 159 acres on the edge of the town of Smithfield. 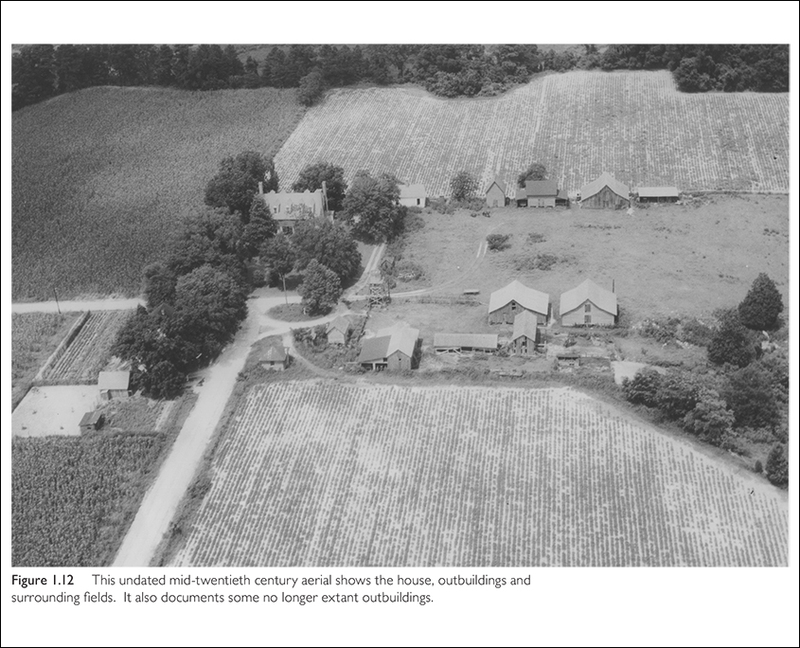 It is an excellent example of a colonial tidewater Virginia farm tracing its origin to a 1637 land patent to Arthur Smith, whose descendent parceled off land to create the Town in 1750. 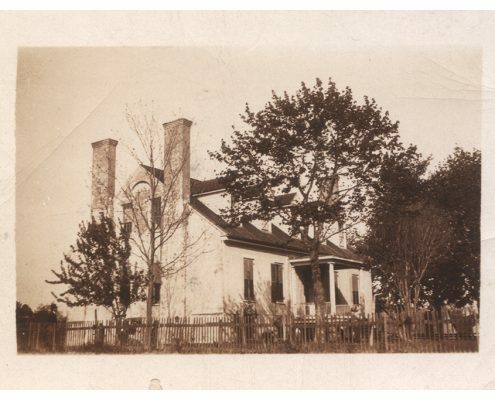 In addition to the historic manor house, the property contains twelve historic structures, most of which are dependencies and agricultural buildings. Windsor Castle Farm is Smithfield’s most important historic and architectural landmark and with its prominent site and large acreage, the farm is also a very significant resource for the entire Tidewater region. 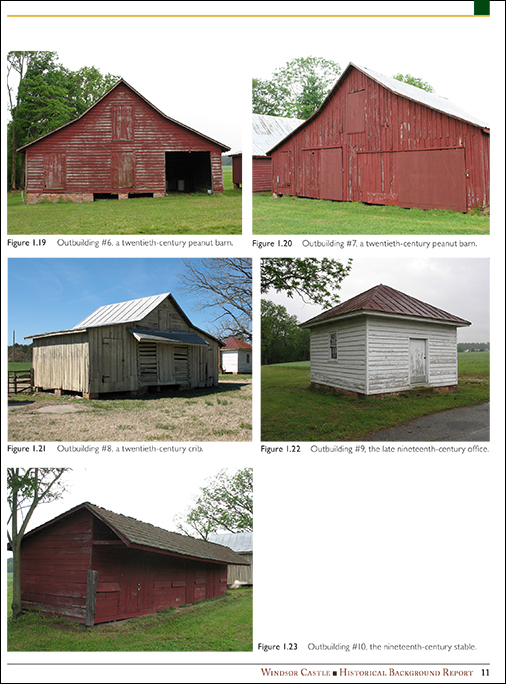 Through prior community efforts and significant support from Smithfield Foods, the farmland has been carefully converted into a new public park for residents of the town and surrounding area and used for a wide variety of local events. 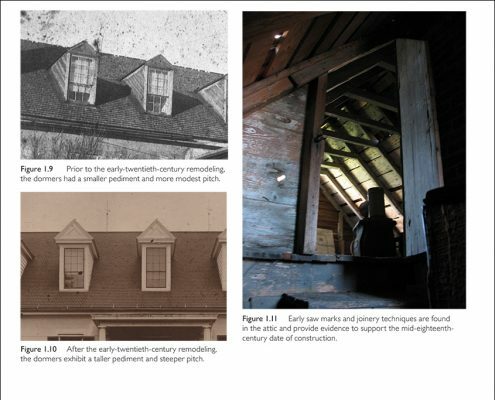 Frazier Associates was commissioned to conduct a feasibility study to explore options for rehabilitating the historic structures of Windsor Castle Farm for new community uses. 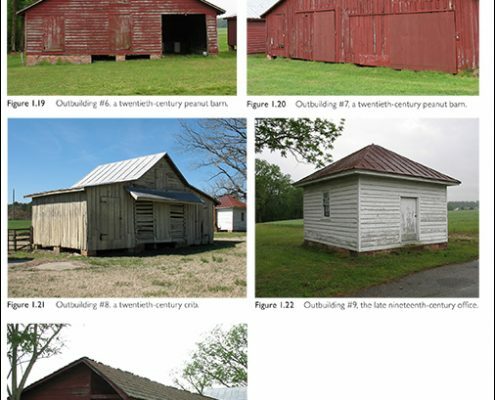 In addition, the study investigated adding a new event facility to help support the entire site and provide more flexibility for events and community use. 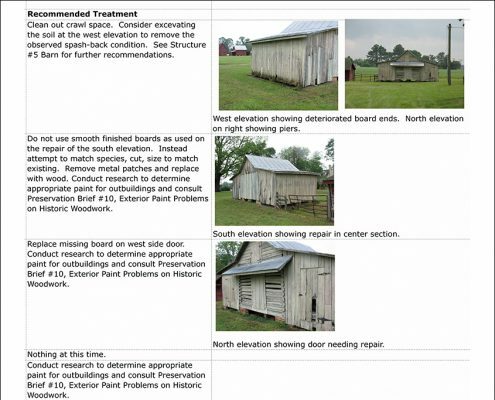 Smithfield Foods funded this study while the Town of Smithfield funded civil engineering services and provided technical assistance. Preliminary schematic plans and cost estimates were prepared for the site, the manor house and a possible new event center. 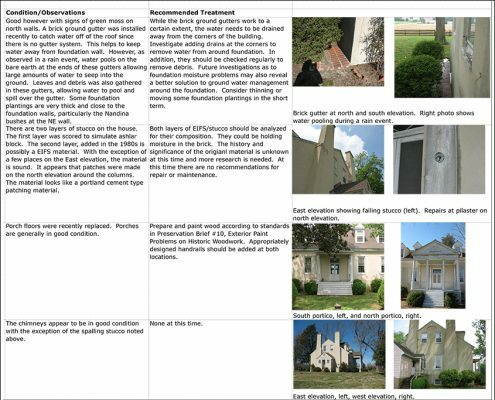 The goal for this study is to aid the community in making informed decisions about moving forward with plans for the site. 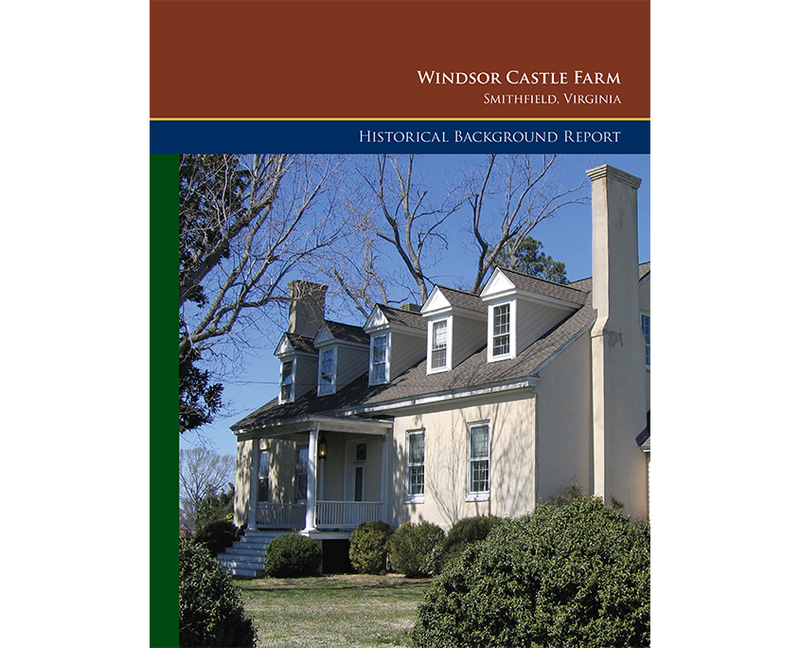 With the implementation of the proposed plan, the restoration of Windsor Castle Farm has the potential to create a premier event center for Smithfield and the surrounding region that will sustain and preserve this important landmark in the years to come.